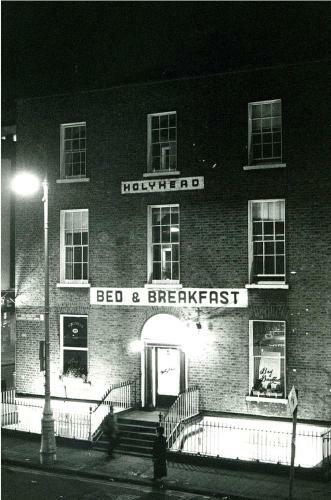 One of Dublin’s oldest buildings, The Holyhead is located right in the heart of the city, a 5-minute walk from Connolly Station. Around the corner from O’Connell Street, it offers stylish rooms with free Wi-Fi. Trinity College and the Grafton Street area are located just across the Liffey River. The vibrant Temple Bar district, with its famous pubs, is just a 10-minute walk away. The Holyhead offers simple and clean rooms in a warm and relaxed atmosphere with friendly staff. The hostel is next to the Central Bus Station, with a shuttle to and from the Dublin Airport leaving every 10 minutes.